Wow! That's really great photo. It's perfect photo for Golf Tourism. Nice photo and hats off to the photographer. Good job. I’m really astonished with his all great sports photography work. My hats are off for him always. 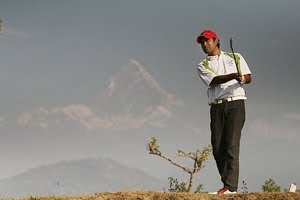 He is Roger Federer or Michale Shumacher or Tiger Woods of Nepali Sports Photography. There is no compare with you in Nepali Sports Photography. You are the one of the best among any other international sports photographers or photojournalists. 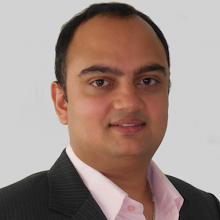 Mr. Udipt Singh Chhetry Great Job. Keep it and always good luck for the future. I really like your sports website. We are your regular visitors too. Thank you fellas. I'm really pleased with your all comments. It's really good to know. Thanks ya'all. Oye Udipt Bahi good photo. Keep it up.